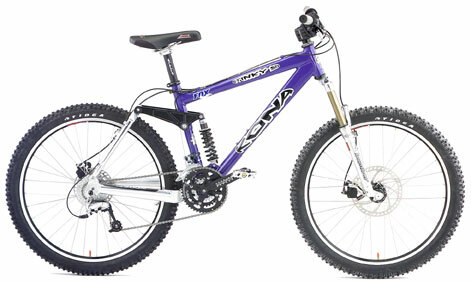 The Kona Stinky Six takes the the Stinky Five frame and adds another 25mm of travel by extending the rocker arm. Following in the footsteps of companies like Cannondale, Kona decides to have a midyear release of their new bikes. The Stinky Six is the Kona Clump team's new bike. Kona keeps putting out quality freeride bikes that not only look good . . . they ride good.